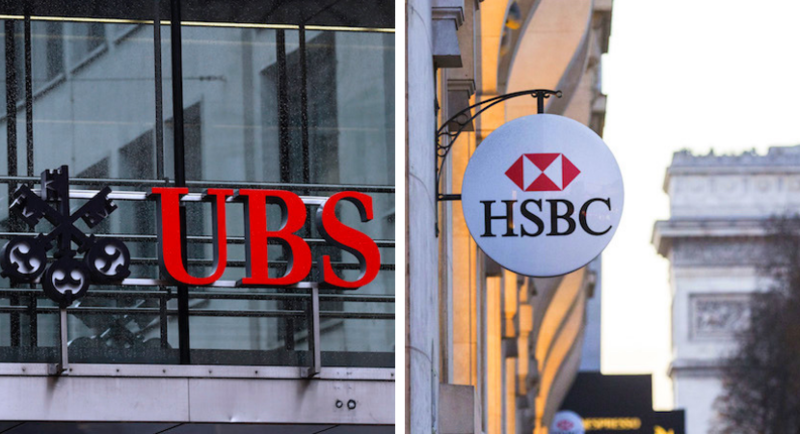 (Bloomberg) – HSBC Holdings Plc and UBS Group AG have closed their local representative offices in Nigeria, according to a report published on the website of the central bank. The Central Bank of Nigeria didn’t specify a reason for the closure of the two banks’ local offices or identify a day when operations ended. The number of representative offices for foreign lenders fell to eight as of the end of June, according to the report. A spokesman for HSBC in London declined to comment on the Nigeria report. A UBS official reached by telephone on Saturday had no comment. The bank also said foreign direct investment in Nigeria fell 29 percent to 379.84 billion naira ($1 billion) in the first half of the year, from 532.63 billion naira in the same period a year earlier. UBS has in the past said a dispute between the central bank with South African telecom company MTN Group Ltd. over repatriation of $8.1 billion may erode confidence in the country. Nigeria’s government in September accused HSBC of money laundering after an analyst working for the lender said that a second term for President Muhammadu Buhari may stall economic recovery in Africa’s biggest oil producer.